A child under 6 years old can go with an adult on one ticket and sit on its knees. 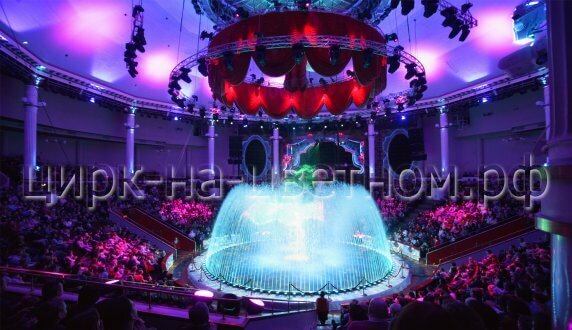 Nikulin circus is a world-class circus in the center of Moscow. "Nikulin circus" is one of the oldest circuses in Russia. Moscow circus on Tsvetnoy Boulevard is one of the most grandiose historical buildings of the modern century, which was built at the end of the XIX century and continues to flourish to this day. This is an amazing place of exciting performances, which brought together outstanding people and skilled craftsmen from all over Russia: artists, equilibrists, trainers, jugglers, kings of laughter clowns and many other, mind-boggling talents! The fascinating coordinated work of circus artists, similar to a beautiful song, captivates the audience, instilling a sense of respect for human labor.